Navjot Singh Sidhu was shown the door from The Kapil Sharma Show over the weekend when twitter erupted in chaos over Sidhu’s statements on the Pulwama attacks. Sidhu spoke to a section of the media and said, “For a handful of people, can you blame the entire nation and can you blame an individual? It is a cowardly act and I condemn it firmly. Violence is always condemnable and those who did it must be punished.” and his statements did not go down well with the netizens, who demanded that Sidhu be boycotted from The Kapil Sharma Show and even trended the same on twitter. What followed shortly was Sidhu’s ouster from the show. 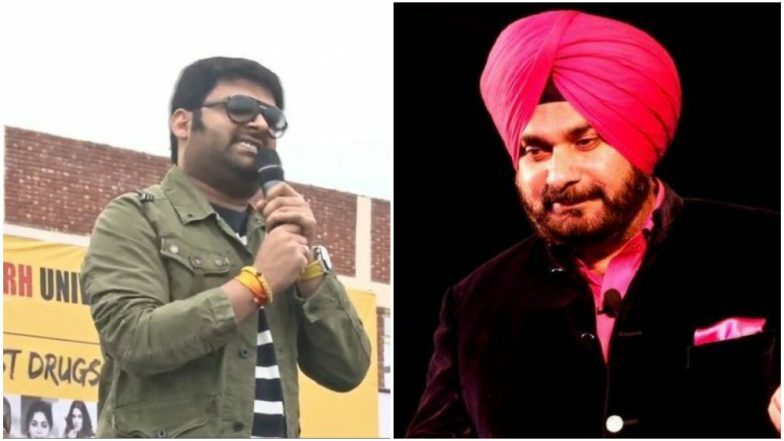 Navjot Singh Sidhu To Be Fired From The Kapil Sharma Show Over His Pulwama Attack Statements! #BoycottSidhu Becomes The Top Trend On Twitter! And all this while, comedian Kapil Sharma, who was mum about the whole incident, opened up on it during an event in Mohali that he was gracing. There has been talk of Archana Puran Singh replacing Sidhu on The Kapil Sharma Show. While as of now, pre-shot episodes of Archana will be telecast (she shot when Sidhu had to attend his Vidhan Sabha commitments), chances are that she might replace Sidhu permanently on the show.